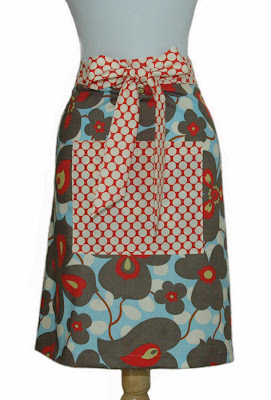 Love from the Kitchen: Apron Giveaway! Go visit Pennies on a Platter and enter her giveaway. Go ahead - I'll be here when you get back!